From Rajasthan black to rosy pink, lakha red, black galaxy, cateyes, leather brown, and so on, the color range of our Granite Stone Slabs knows no bound; name one, and we have it! 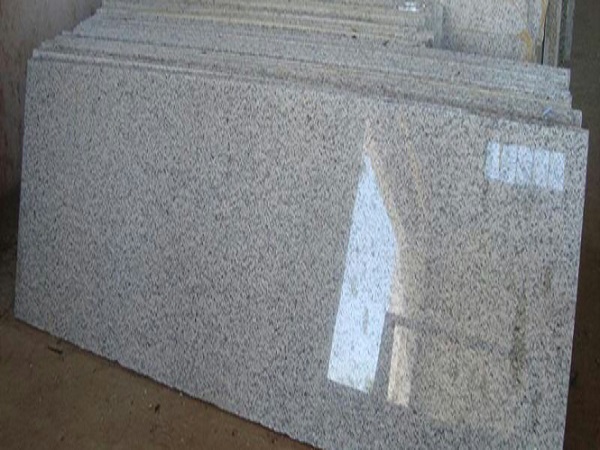 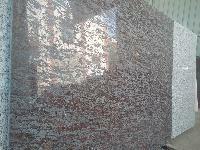 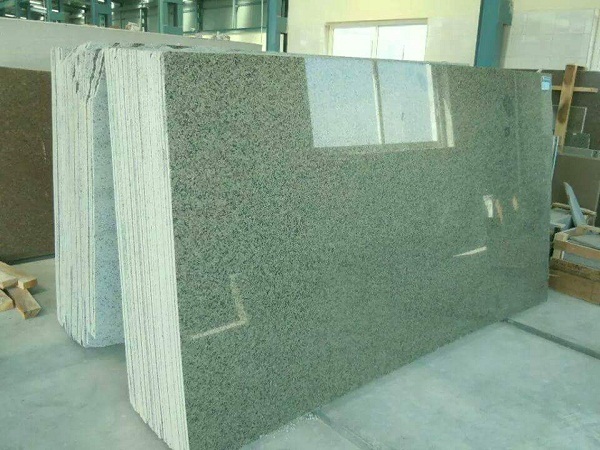 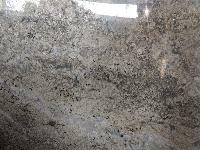 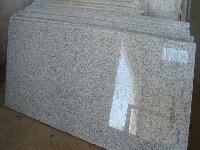 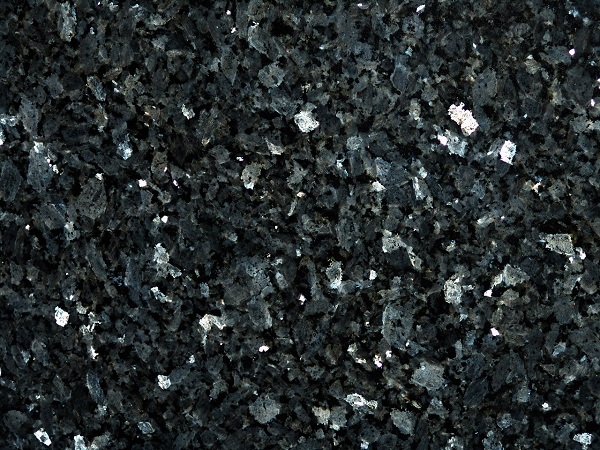 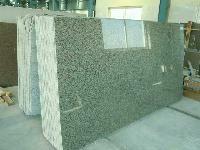 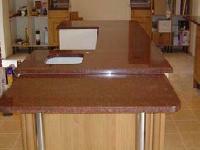 These Granite Stone Slabs, we are offering, stand high on quality. 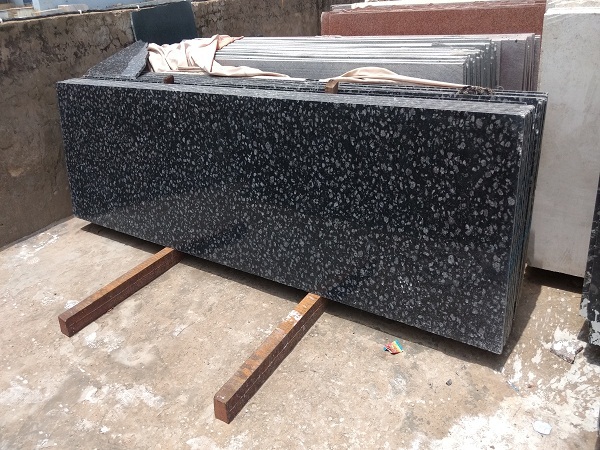 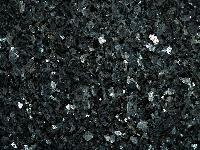 We are reckoned amongst the most sought-after Manufacturers, Exporters and Suppliers of Granite Stone Slabs in Rajasthan. 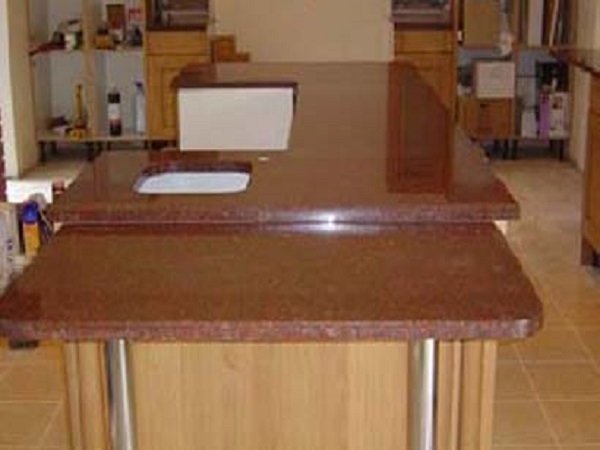 We make them available in many finishes, including polished, lappato, and leather.